Zelda fans love to show off their love for the series, and online clothing retailer ShirtPunch understands that. The site offers two custom designs a day, always high quality and made by a talented independent artist, for anyone to order for a reasonable price. 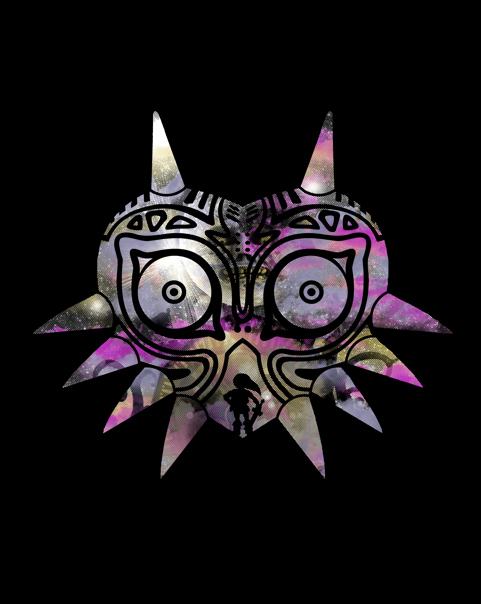 For 24 hours only, the site is now offering a t-shirt design inspired by Majora’s Mask, and it’s a must-have for lovers of the eerie Nintendo 64 title. Hit the jump for the details! The design is offered as not only a t-shirt, but also a hoodie, long-sleeve shirt and an electronics case. The design, by ArinesArt, is simple and cool, with the mask being the center of all attention. 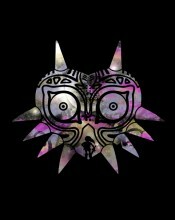 Though the shirt only comes in one color, black, I feel the colors really fit the theme of the game it’s based on, and silhouette of Link at the bottom of the mask is a very interesting subtle addition. The t-shirt, along with the site’s other limited edition shirts, is only ten dollars, an extremely reasonable price. I will certainly be ordering a “Power of the Mask” item, though I haven’t yet decided whether to get the short-sleeve or long-sleeve. It’s hard to pass up a deal like this one, and don’t forget that it’s only around for one day, so don’t miss out! So what about you? 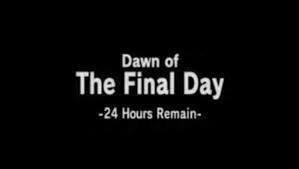 Are you going to be ordering one of the items before time runs out? Do you like the design? Leave your comments below!